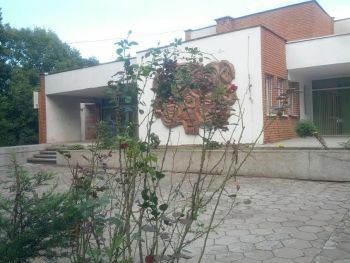 Kindergarden "Yunko Vastanie" is located in Pleven, Severen tsentralen region, Bulgaria. The earliest traces of human settlement in the area date from the 5th millennium BC, the Neolithic. In the beginning of the new era, the region became part of the Roman province of Moesia, and a road station called Storgosia arose near present-day Pleven on the road from Oescus (near modern Gigen) to Philippopolis (now Plovdiv). It later evolved into a fortress. One of the most valued archaeological monuments in Bulgaria from the period is the Early Christian basilica from the fourth century discovered near the modern city. Today Pleven is the seventh most populous city in Bulgaria. 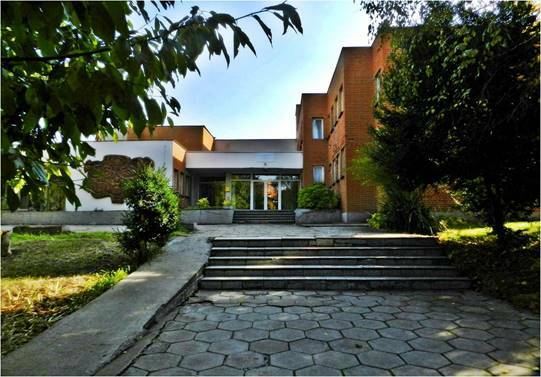 Located in the northern part of the country, it is the administrative centre of Pleven Province, as well as of the subordinate Pleven municipality. It is the biggest economic center in Northwestern Bulgaria. At the end of 2015 its population is 99 628. Pleven is located in an agricultural region in the very heart of the Danubian Plain, the historical region of Moesia, surrounded by low limestone hills, the Pleven Heights. The city's central location in Northern Bulgaria defines its importance as a big administrative, economic, political, cultural and transport centre. Pleven is located 170 kilometres away from the capital city of Sofia, 320 km west of the Bulgarian Black Sea Coast and 50 km south of the Danube. 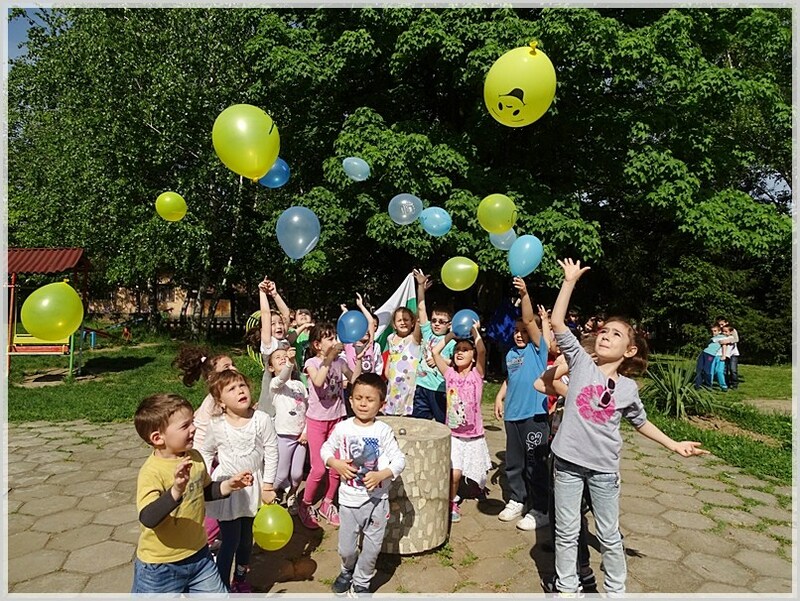 More than three decades Kindergarten "Yunko Vastanie" develops educational policies and practices in early childhood and the transition from early childhood to primary school. The institution has 235 pupils, divided into 7 classes, 18 teachers and 16 teachers’ assistants. As a major center for practical training of teachers from Pedagogic College, University of Veliko Tarnovo many professors conduct researches on the best preschool practices, which are of national importance and relevance. Taking into account the age of the children in our institution we use techniques through which the children learn a foreign language with games and many visual materials. The main focus is to stimulate the funny situations, during which we work on the aural perception of the sound of words and language structures. The foreign language education is carried out by external institution and teachers who are experts in the field. Children learn practically whole phrases, using them in game and communication activities. In 2015 we completed the LLL Comenius project, working in eTwinning, working with external institutions - community centers, sports schools - ballet, soccer, folk dances. We are working with the Ministry of Education and Science, which funded our project "Sport in kindergarten." We have modern material and technical base, teachers who work with innovative methods. Each year in our institution, organized by the Regional Inspectorate of Education to the Ministry of Education, teachers from all our region visit us and observe open classes and workshops. We take parts in events of the Center for Development of Human Resources - National Agency on Erasmus program + involving national scientific and practical conferences - seminars, workshops. In connection with the 10th anniversary of eTwinning we have won a prize by the National Unit for Coordination of activity eTwinning (NSS eTwinning) for excellence in project activities in 2015 and contribution to the creation and dissemination of good practices in the sphere of education. The main objective Taking part in the Erasmus + project “Art Links Borders” we aim to establish the kindergarten as a desirable and important game-cognitive space for achieving successful socialization and to prepare the children for school, using modern educational technologies and strategies to ensure the mastery of the state educational requirements; to foster tolerance, equality and cooperation; to develop the potential of every child; to equip teachers, children, students on internship with the skills of the 21st century.